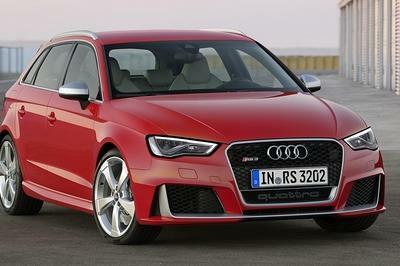 It wasn’t long ago that anything able to get around the Nürburgring in less than eight minutes was considered seriously quick, but now, in the age of sub-seven minute hypercars, eight minutes is the new target time for the ever-more-bonkers hot-hatch segment. By now you’ve probably seen the 2016 Civic Type R — an unhinged hot-hatch that looks like a refugee from the World Touring Car Championship and puts down a fairly ridiculous 305 turbocharged horsepower through the front wheels alone. It’s chassis was developed on the aforementioned ribbon of German tarmac, where in May of 2014 it posted a scarcely believable time of 7:50.63. Honda was recently nice enough to share this in-car footage of the lap. The time was fast enough to knock off the previous front-wheel-drive record held by the Renault Megane RS 275 Trophy-R special edition. Coincidentally, the French car’s time of 7:54.36 is also roughly as long as it takes to say its name. Continue reading to learn more about the Honda Civic Type R.
Front-wheel-drive laps of the Nürburging are strange things to watch. 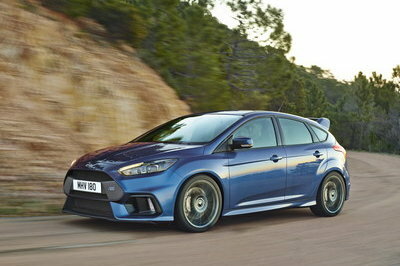 They require a completely different approach to extracting a fast lap than does a rear- or all-wheel-drive car. The basic idea is to turn in to each corner slightly early, and then boot it just before the apex, allowing the car to understeer and pull its way through the corner exit. You can hear front wheels clamoring for traction at each exit, but that’s the nature of front-wheel-drive cars as dictated by physics. Who the driver was isn’t mentioned, but we do know that Honda World Touring Car Championship ace Gabriele Tarquini was on hand to assist with Nürburgring development at the time. Honda says the lap was completed in a development car that used the same engine, aero package, brakes and drivetrain as the production car. It claims road-legal developmental tires were used and that the front passenger seat, stereo and air conditioning were only removed to compensate for the weight of the roll cage, which Honda says was in place for safety reasons and not to add rigidity. Honda is vowing to replicate or even improve upon the time in a full production-spec Civic Type R later this year. At the world premiere of its all-new Civic Type R at the 2015 Geneva Motor Show (5 - 15 March; Stand 4250, Hall 4), Honda announced that a development car had achieved a 7 minutes 50.63 seconds lap time of the legendary 20.8 km/12.9 mile Nürburgring Nordschleife in Germany. 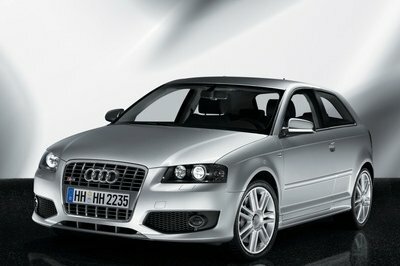 This time is unmatched by any other front-wheel drive performance hatchback. 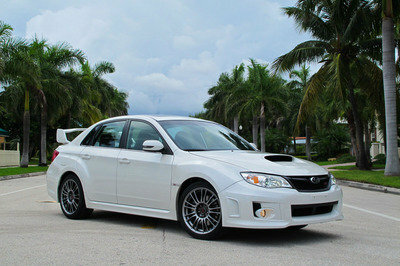 During the test cycle, the development car used production-specification high-rigidity 19-inch alloy wheels. these were fitted with 235/35R19 road tyres being developed in conjunction with a major European tyre manufacturer especially for the new Civic Type R. The test cycle during which the 7 minutes 50.63 seconds lap time was achieved was part of the tyre’s development and testing process. 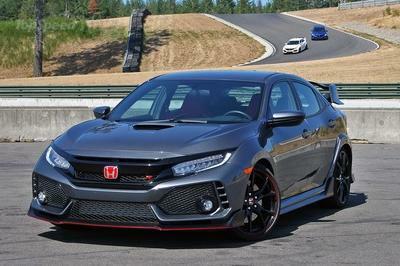 Honda has now vowed to follow up this achievement by sending a production Civic Type R around the Nürburgring Nordschleife later this year with the aim of setting a new lap record for a front-wheel drive production car. Highlights of the latest generation in Honda’s cult car dynasty is a world-first application of Honda’s new 2.0 litre VTEC TURBO engine, aggressive function-led styling, and advanced new chassis technologies, combining to deliver one of the most immersive and rewarding driving experiences available in any sector. 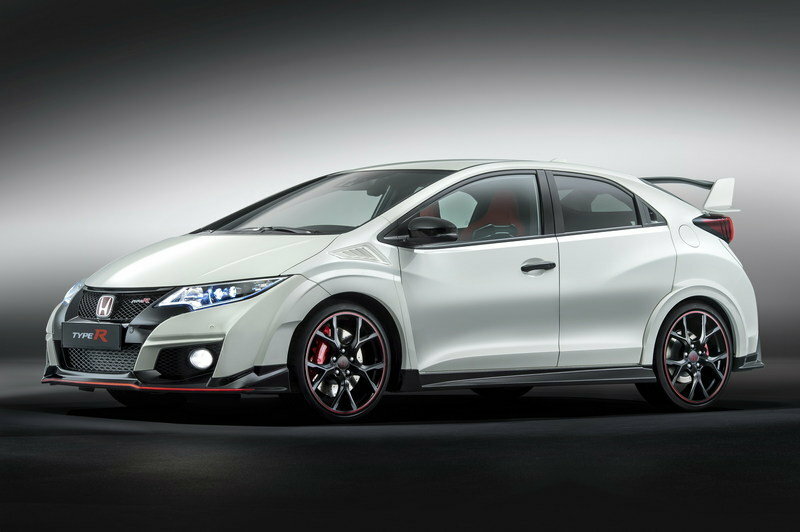 The new Civic Type R goes on sale across Europe in summer 2015.